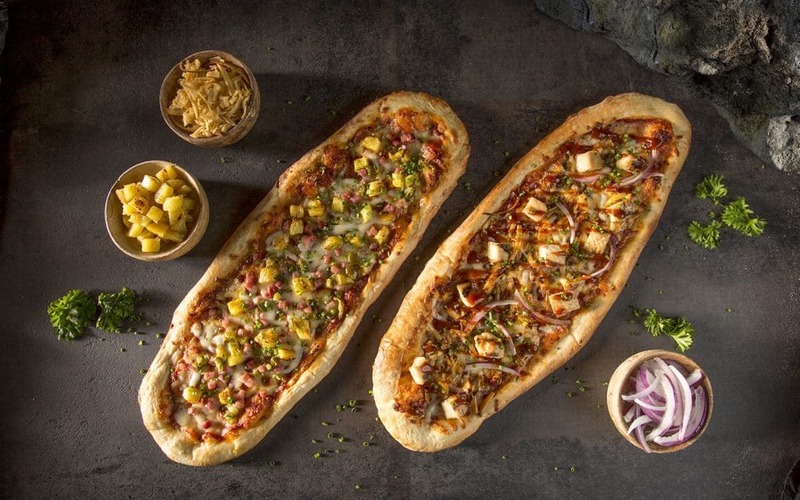 Quick-service restaurant serving pizza, hot dogs, and mac and cheese. Grab-and-go options also available. 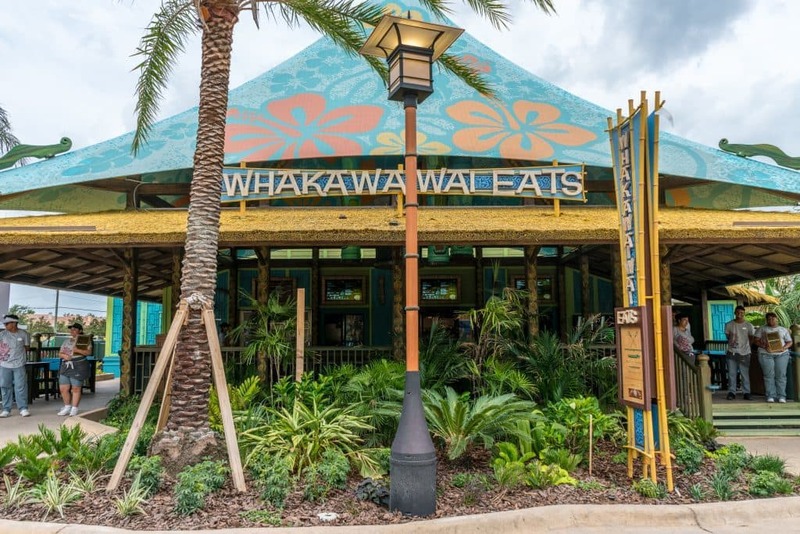 Whakawaiwai Eats has a simple and narrow menu, with a focus on different types of pizza. There should be variety enough, however, to scratch a couple of different gastronomical itches. Note: All menus at Universal’s Volcano Bay were modified in July 2017, removing a lot of unique selections and replacing them with more basic offerings. Whakawaiwai lost BBQ chicken pizza, pretzel dogs, classic mac and cheese, the entire kids menu, and protein boxes. Read more here.